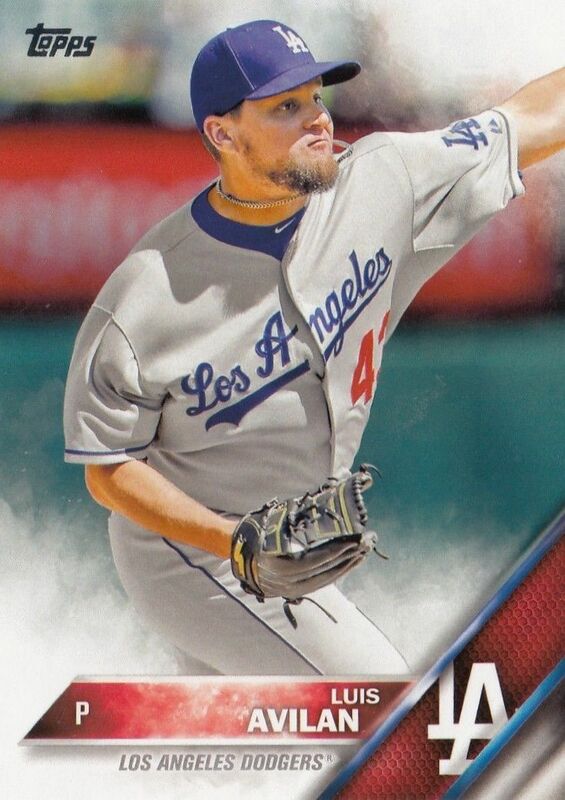 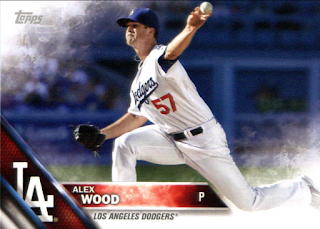 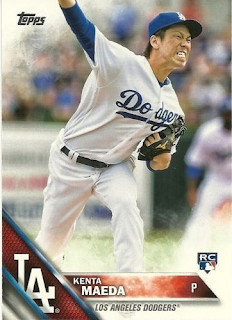 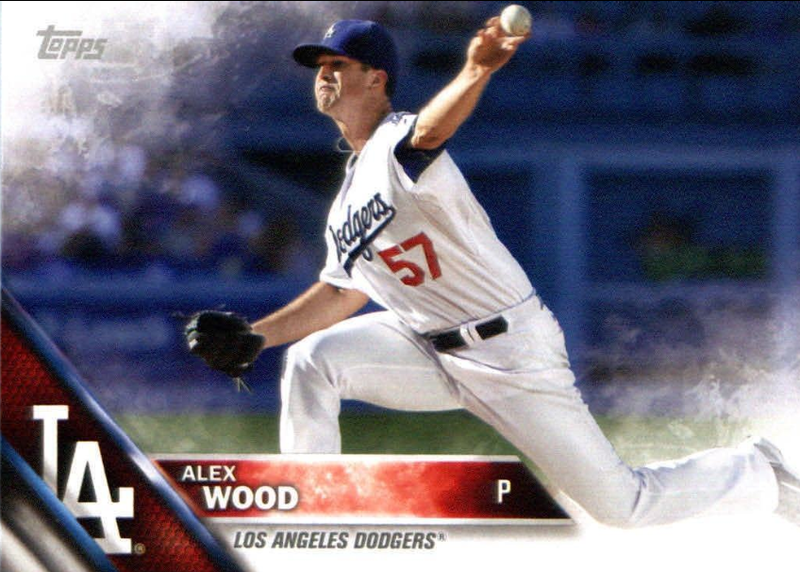 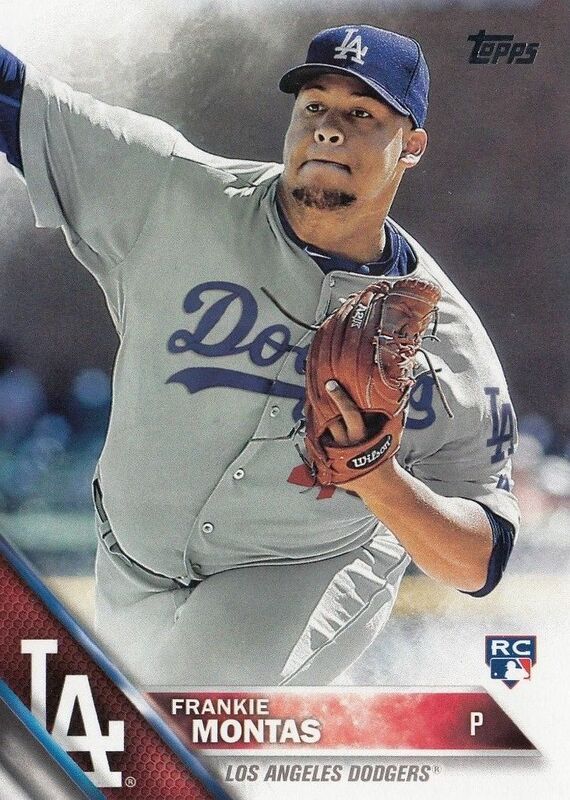 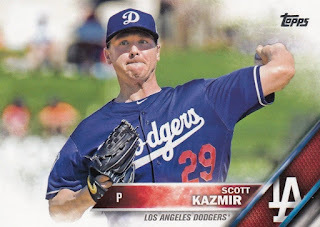 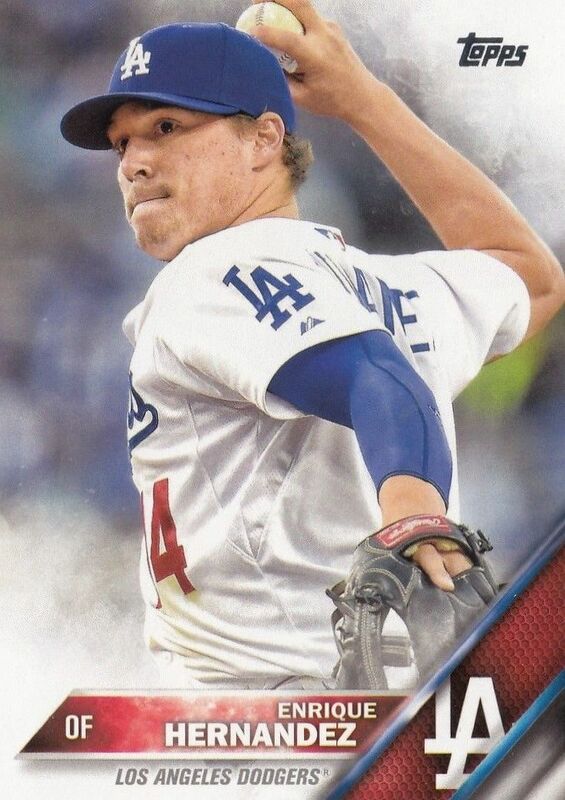 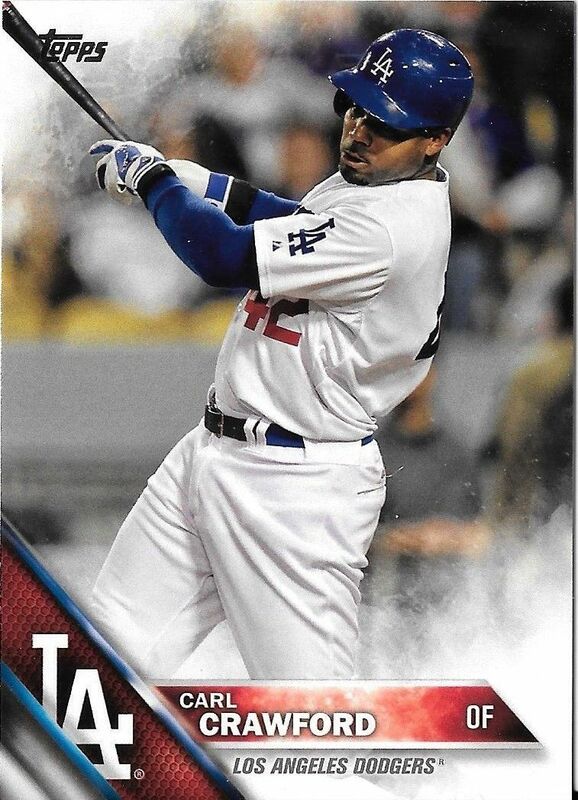 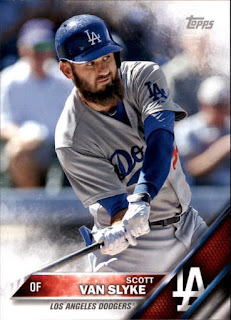 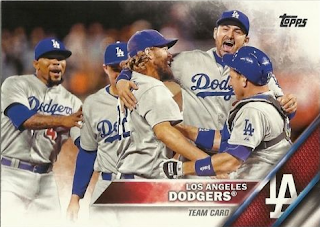 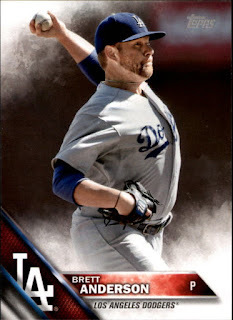 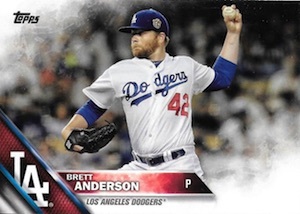 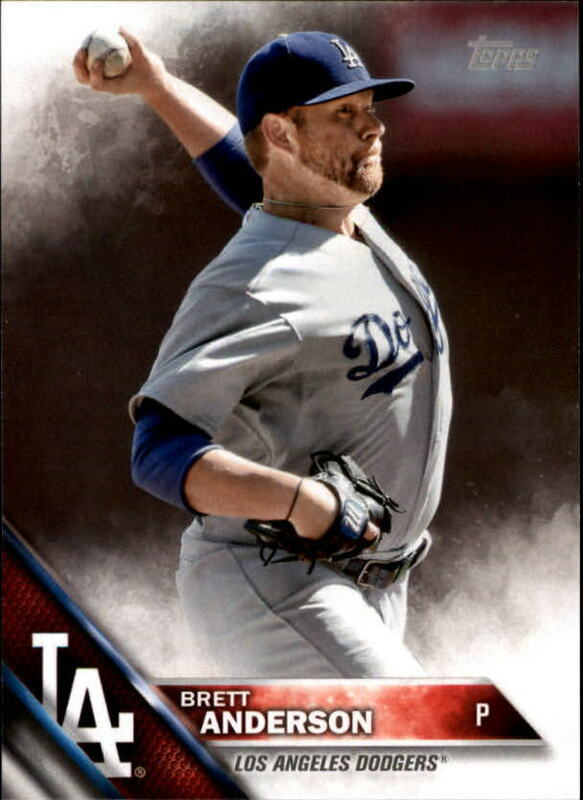 Take a look at all the Dodgers base cards found in packs of 2016 Topps Series 2 below. 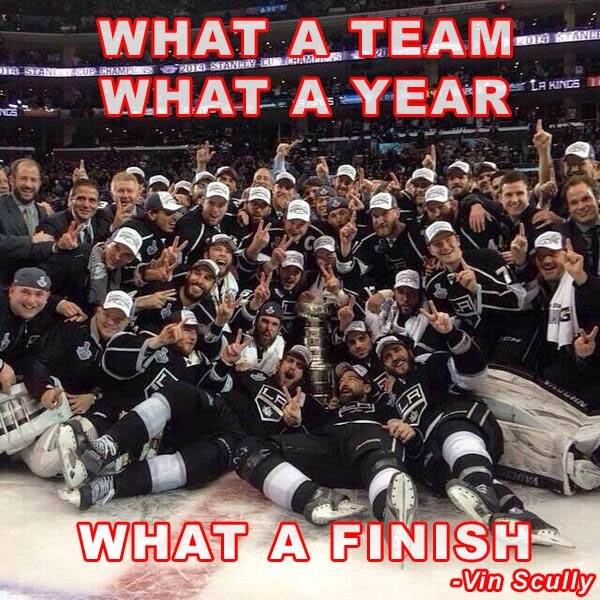 A complete checklist of the set can be found here. 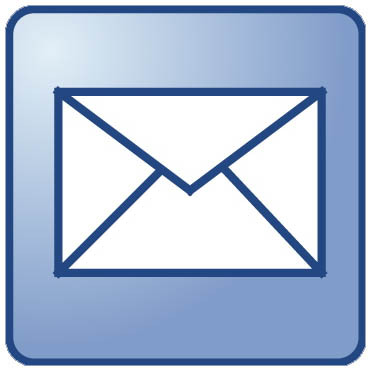 Of special note are the three variation cards that exist. 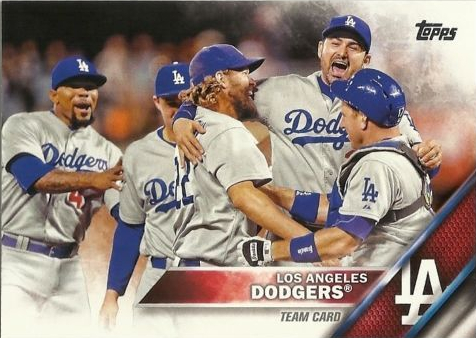 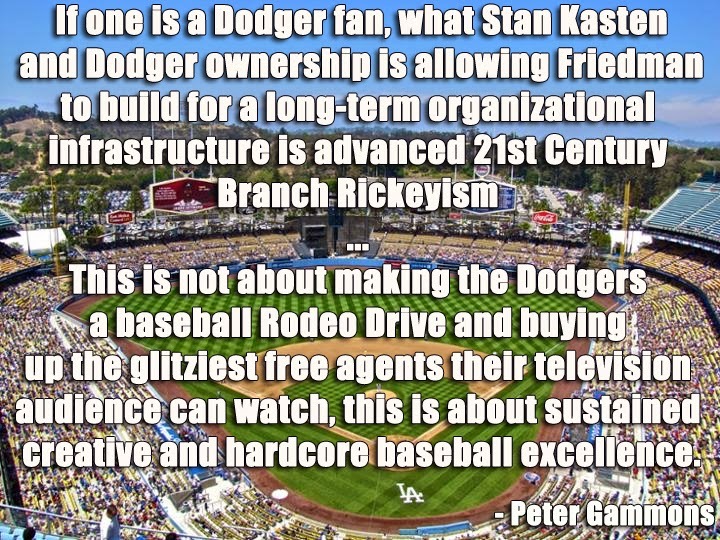 Carl Crawford, Brett Anderson and Scott Van Slyke have cards showing them wearing Jackie Robinson Day (#42) jersey's. 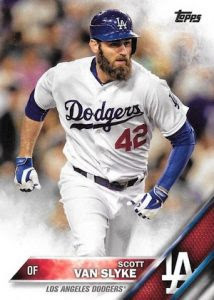 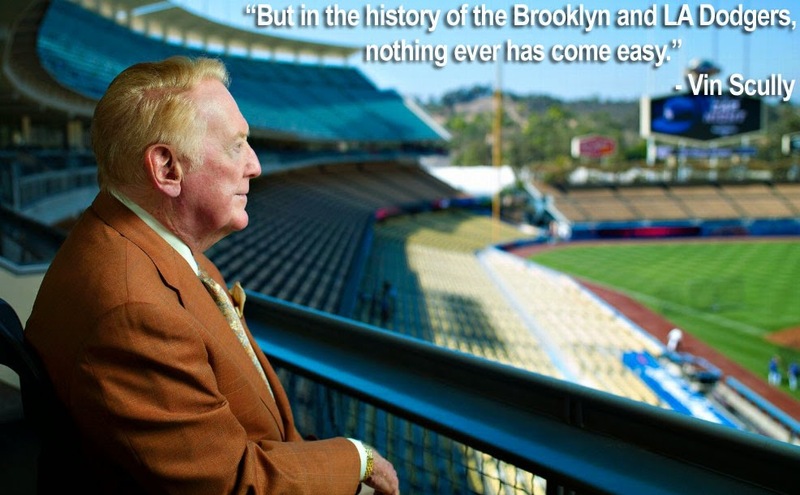 The photos for all three of them are from the 2015 season. Welcome to the Blue, Yordan Alvarez!